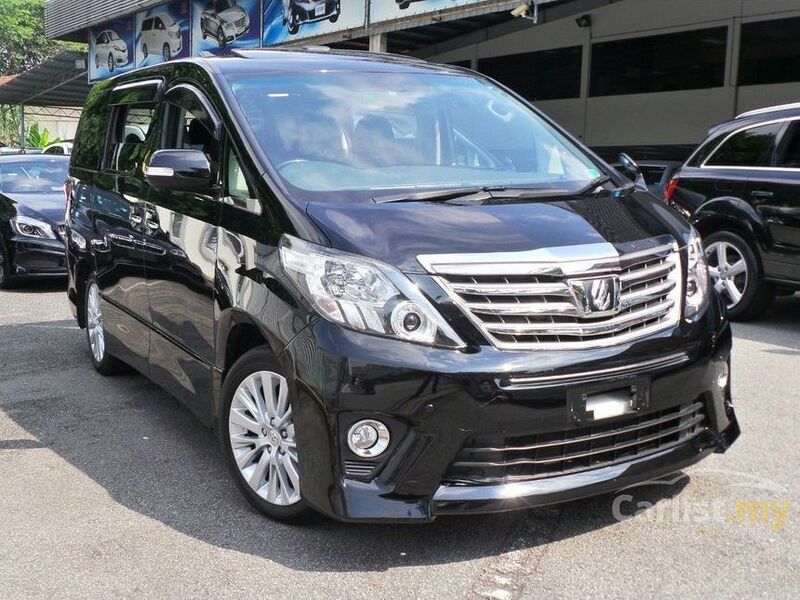 IMPALA SHUTTLE BOOKING CONTACTS:Nairobi Arusha Impala hotel Moshi shuttle bus silversprings contacts Daily shuttle bus/buses, private transfers Nairobi jkia to Arusha and Moshi. Regional luxury shuttle bus services is a well known company in the tourist shuttle scene Serving clients travelling mainly Kenya and Tanzania to do safaris, Trekking kilimanajaro also business tripes. 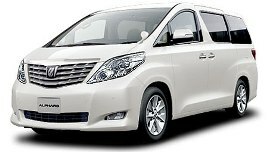 These has made Regional luxury shuttle bus services to be highly recommended on good services they provide such as luxury shuttle bus services (private transfers and short transfer) ,The company is also highly recommended in many tourism Guide Books and it is accredited by the Kenya Tourism Board (K.A.T.O) . 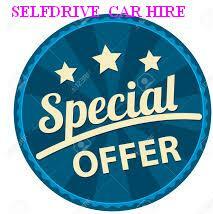 Our staff consists of highly qualified and experienced drives Guides. This makes us one of the best transport company in East africa region. we organise transport for tourist going to climb mount kimanjaro, we take them direct to Moshi where they are able to see the mountain before they climb it. 1-5 PAX Nairobi-Kilimanjaro airport private transfer 280USD book now ! 1-5 PAX Kilimanjaro Airport-Marangu Hotels transfer 100USDbook now! 1-5PAX kilimanjaro airport -Arusha 70USD book now! 1-5 PAX Kilimanjaro Airport-Nairobi private transfer 250USDbook now! 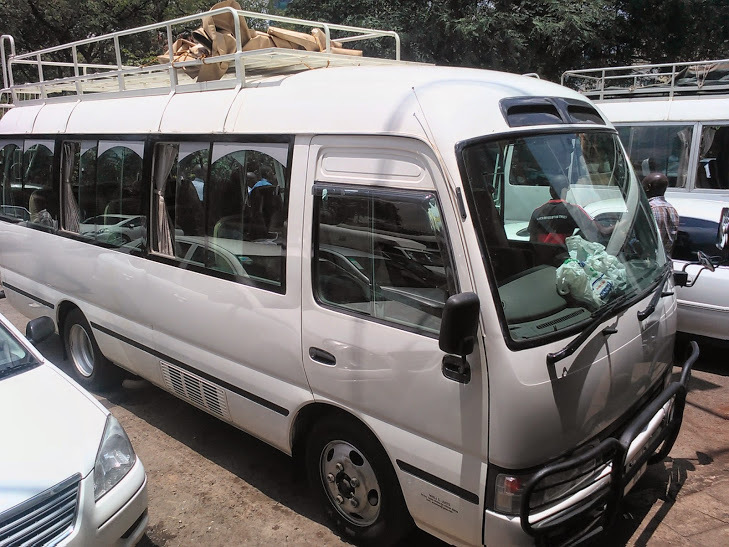 1-5 PAX Kilimanjaro Airport-Moshi private transfer 70USDbook now! 1-5 PAX Kilimanjaro Airport-Arusha Airport private transfer 70USDbook now! working 24hrs. Please provide us with your flight details. Moshi In moshi pick up point and drop off points.